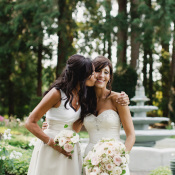 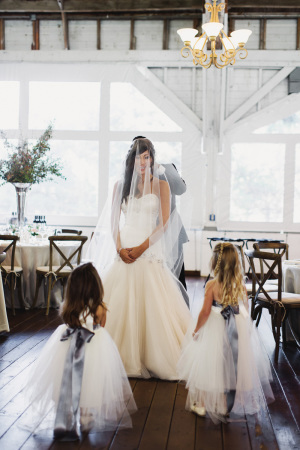 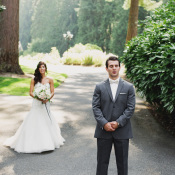 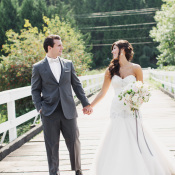 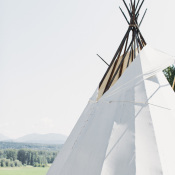 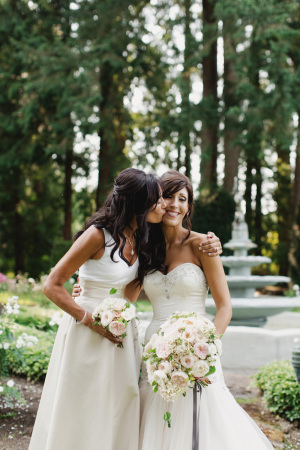 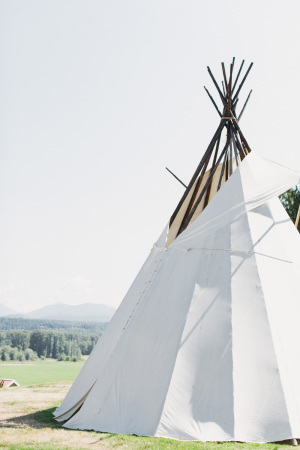 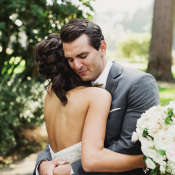 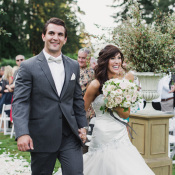 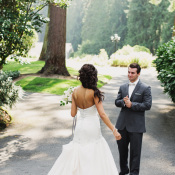 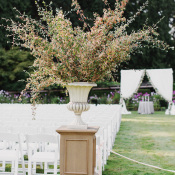 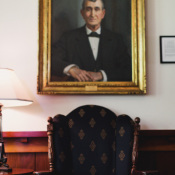 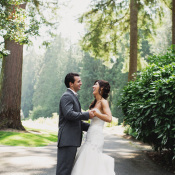 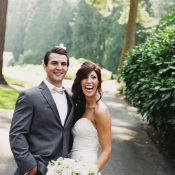 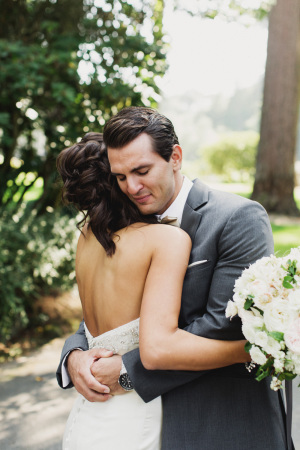 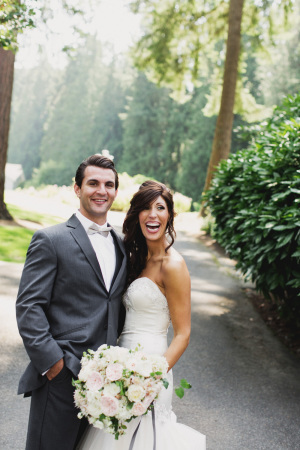 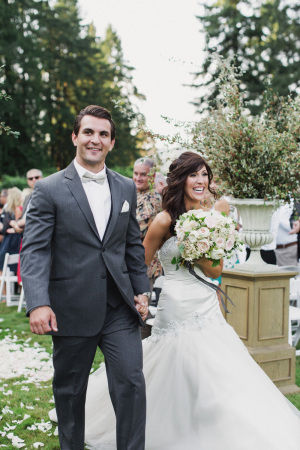 Analise and Thomas held a breathtakingly beautiful wedding at Carnation Farms, Washington’s Camp Korey. 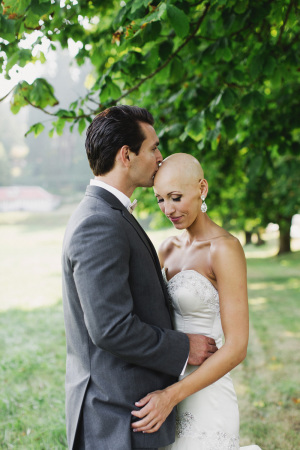 Three months into their relationship, Analise was diagnosed with alopecia and experienced complete hair loss. 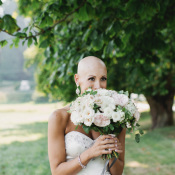 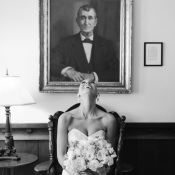 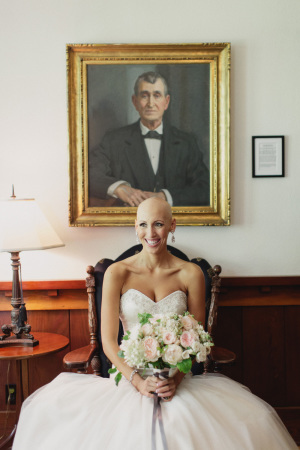 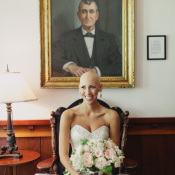 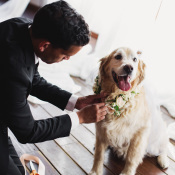 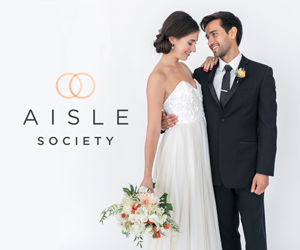 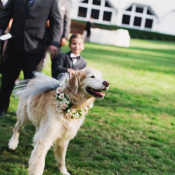 Analise shares: “This chapter of our lives was a never ending roller coaster, but Tommy was able to show me an unconditional love.” Their wedding was the first time that Analise had been photographed without her wig, and we are in awe of her beauty and spirit. 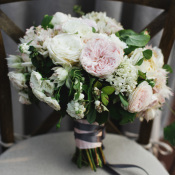 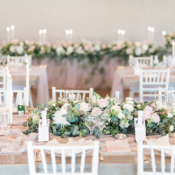 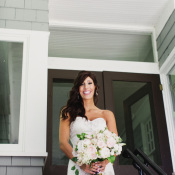 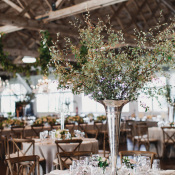 Sinclair and Moore created a stunning ceremony and reception with swaths of greenery and pale blooms. 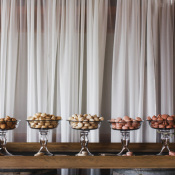 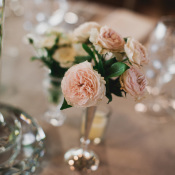 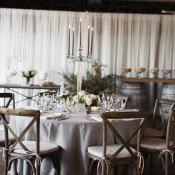 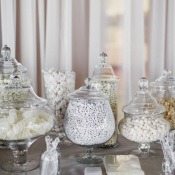 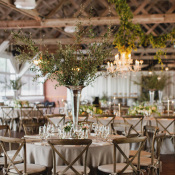 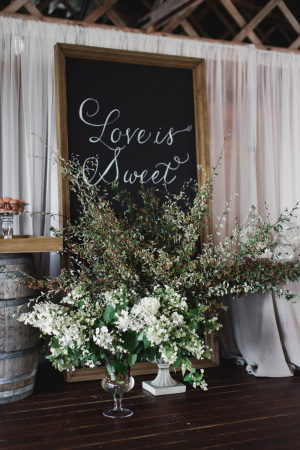 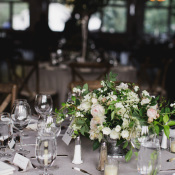 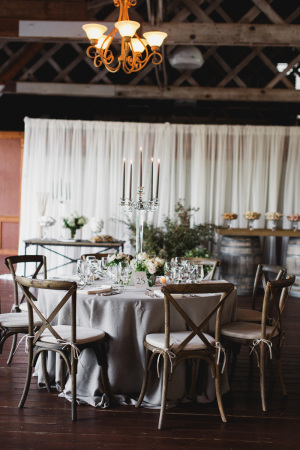 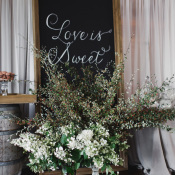 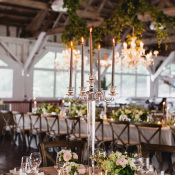 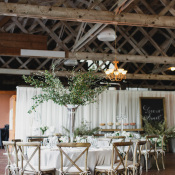 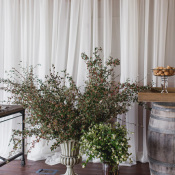 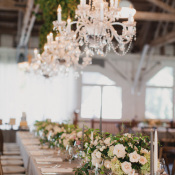 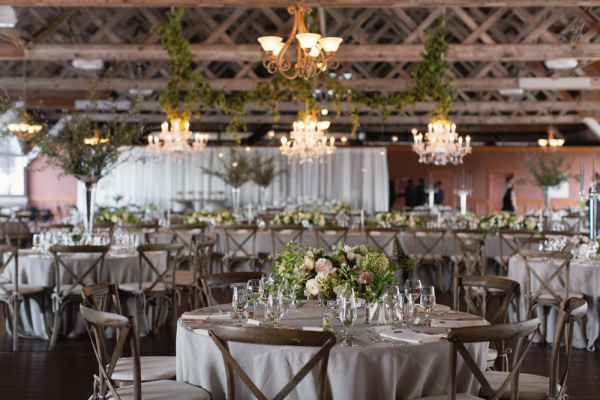 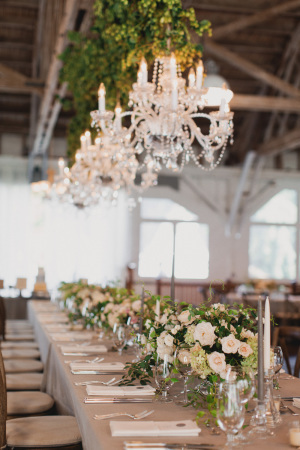 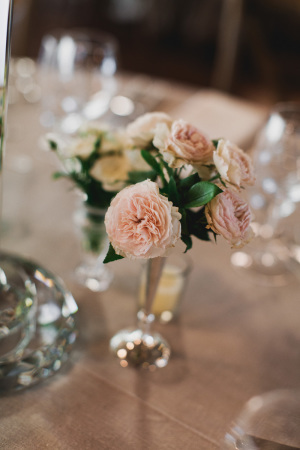 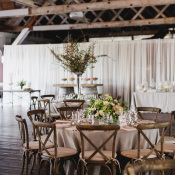 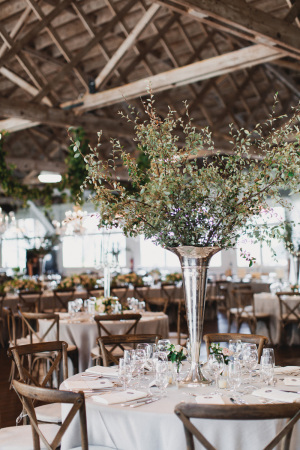 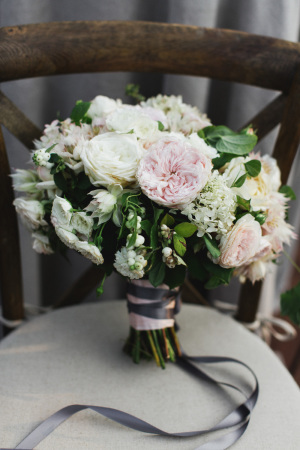 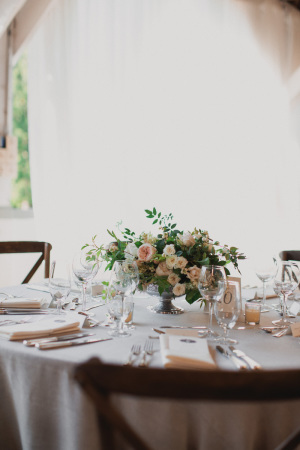 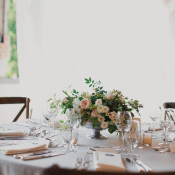 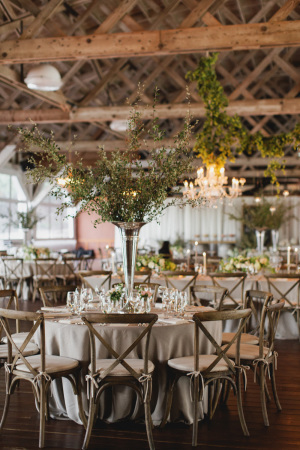 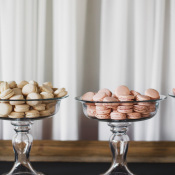 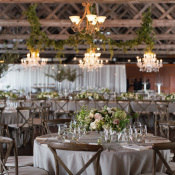 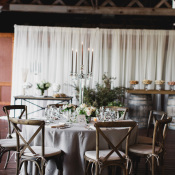 The neutral color palette of gray, green, and ivory is both rustic and elegant, a perfect match for the natural beauty of the venue. 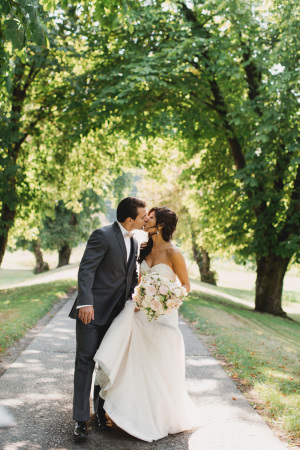 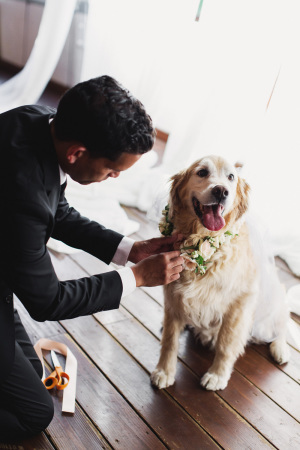 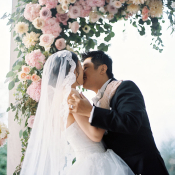 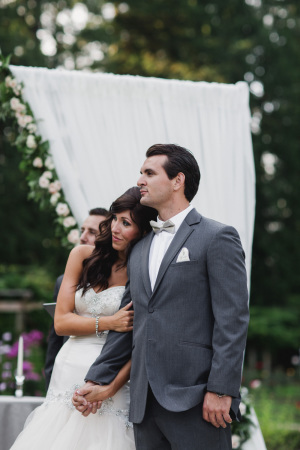 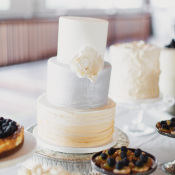 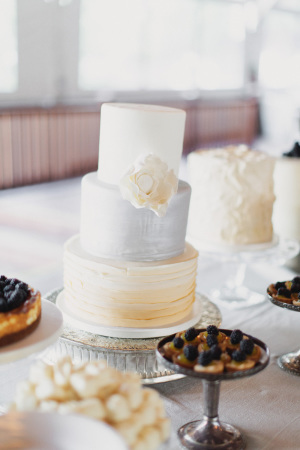 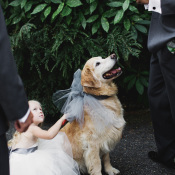 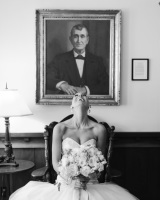 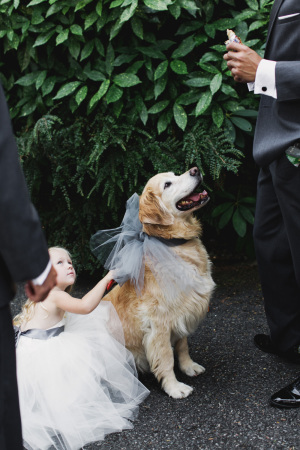 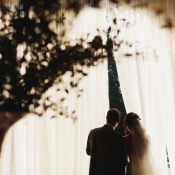 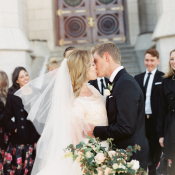 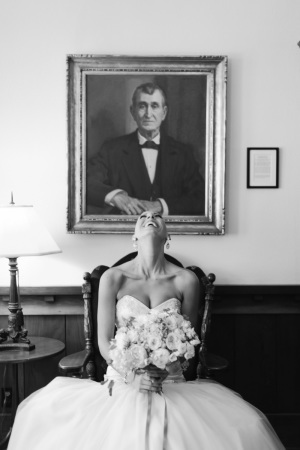 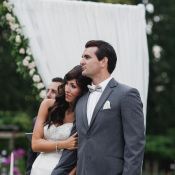 We have fallen in love with this couple and with each and every image from Michele M. Waite!